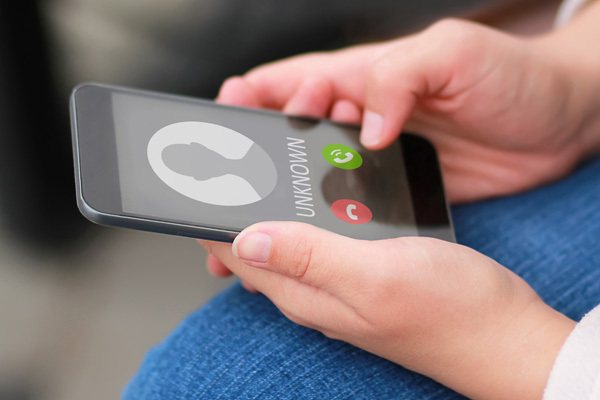 The Telephone Consumer Protection Act (TCPA) prohibits many types of solicitations and provides a number of remedies to victims of telemarketer harassment. The TCPA is an important consumer protection law that helps consumers reclaim a sense of peace and quiet in their own homes. TCPA limits the use of automatic dialing systems and pre-recorded or artificial voice messages. TCPA also applies to text messaging and fax machines. Are you receiving unwanted calls to your cell phone? Have you informed collectors not to contact you, yet they continue to hound you? Are you receiving prerecorded collectors calls (Robocalls)? Are you being contacted by a company looking for a different person, even after you requested for the company to stop calling you? Do the collectors fail to provide their name or the name of the creditor? TCPA protects you from these unwanted communications. This act gives you a way to force callers to pay if they keep calling without your express oral or written permission. Our firm can help stop this harassment and provide you with compensation. Call Stein Saks, PLLC for a free consultation and we will tell you what options are available for you. for a free consultation to better understand how we can help you.